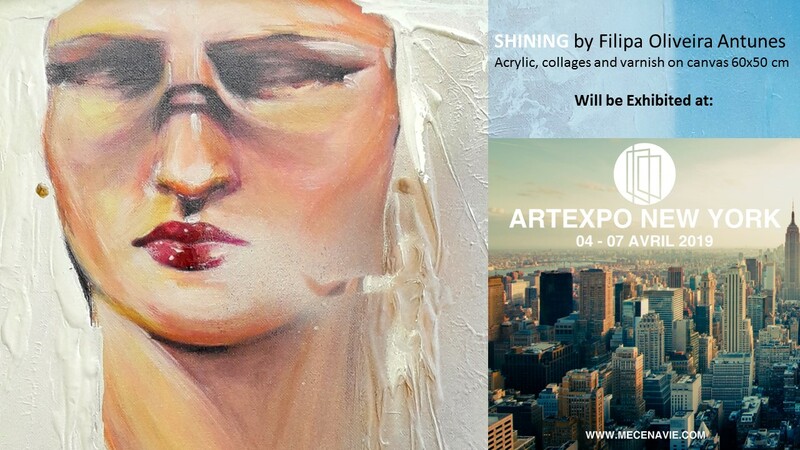 Professor Filipa Antunes will participate in Artexpo New York, an international exhibition taking place from 4 to 9 April – congratulations! 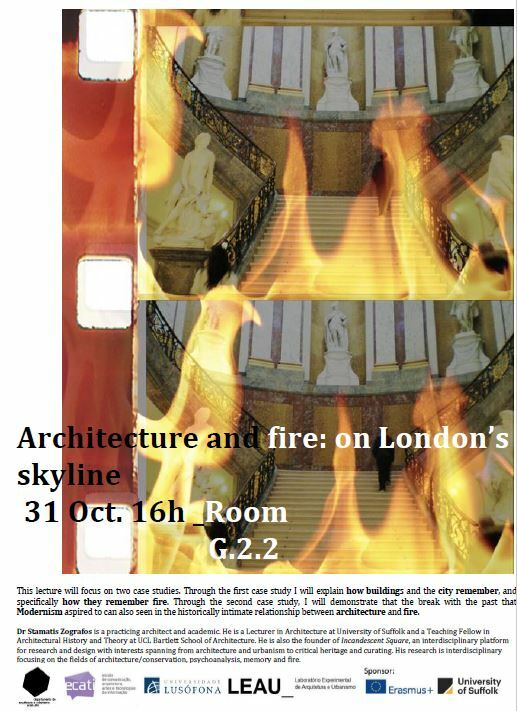 Professor Stamatis Zografos (U. Suffolk, UCL Bartlett School of Architecture, UK) will give the lecture Architecture and Fire: on London’s Skyline at Room G2.2 on the 31st October, 4 PM. 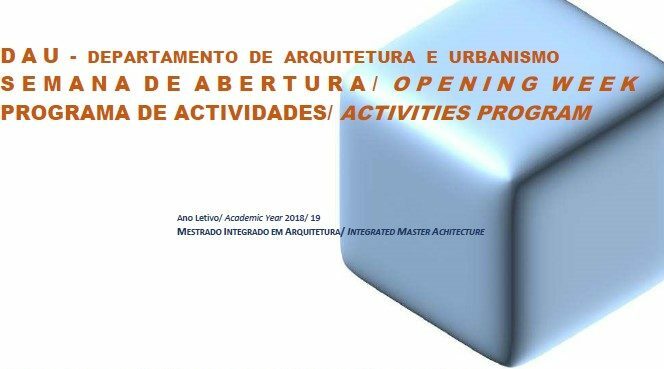 Check below the Activities Program of the Opening Week of the Academic Year 2018/19 of the Integrated Master in Architecture. 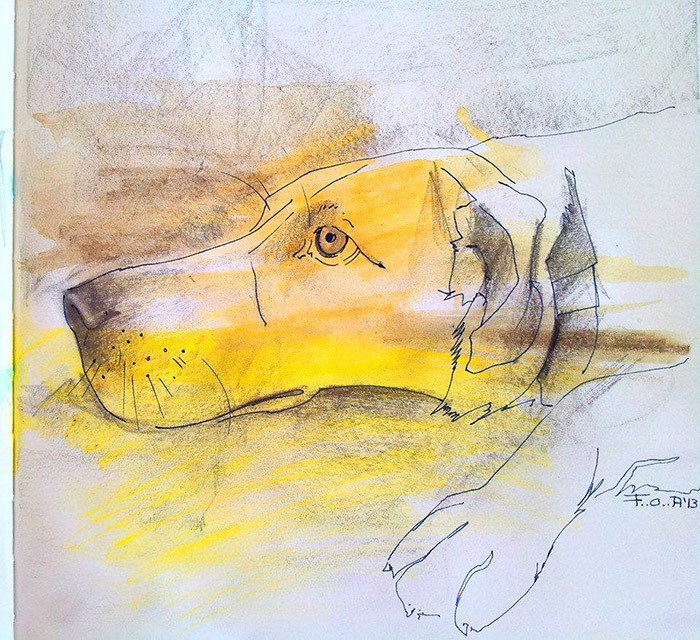 Para Além do Zero e do Um is the collective exhibition at MUTE Gallery where the Professor’s works can be seen till the 15th June – our congratulations! 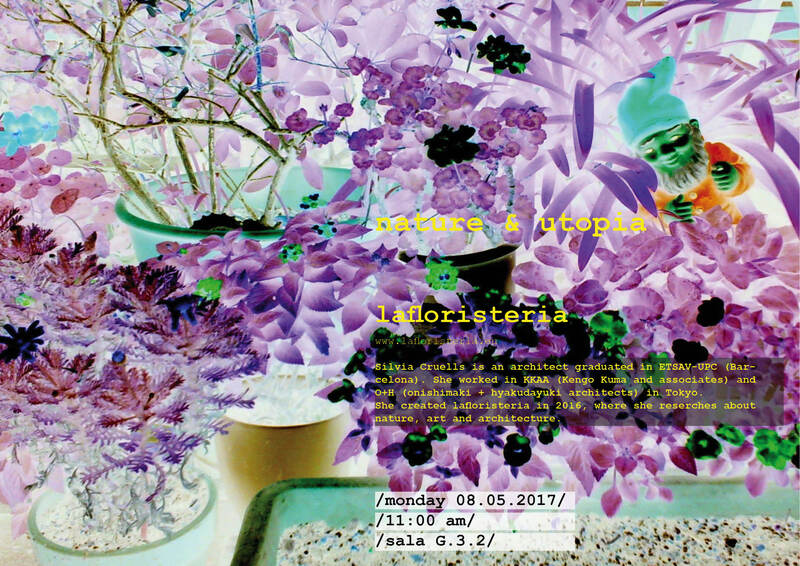 DAU Professors Maria Rita Pais and Luís Santiago Baptista are the curators of Open House Lisboa 2018, an event organized by Lisboa Triennale of Architectura and EGEAC, taking place this year on 22-23 September. 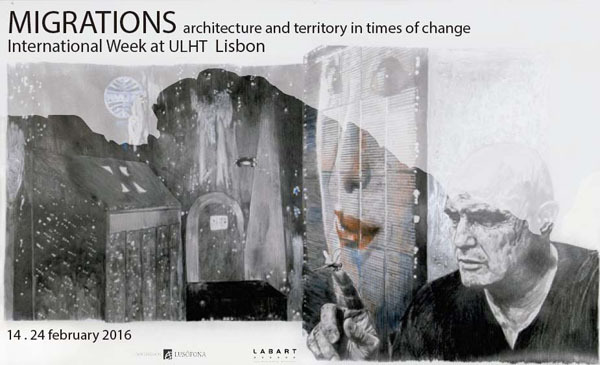 Open House is an international event which Lisbon joined in 2012 and which takes place in over 35 cities in the whole world. 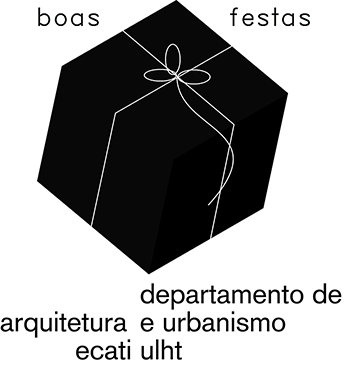 Open House’s aim is to make known and celebrate the city of Lisbon’s architecture, and, quoting its curators:”we are motivated by the possibility of understanding Lisbon in a large urban scale, through projects, buildings and specific interventions, proposing a reading of the city’s recent transformations, in its several areas and structural axis. 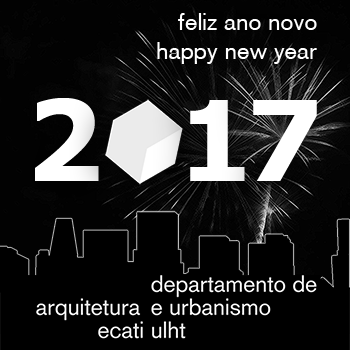 And, finally, through that mapping, highlight the crucial role of architects in the construction of the past, present and future of Lisbon”. Our congratulations to both Professors on this initiative! 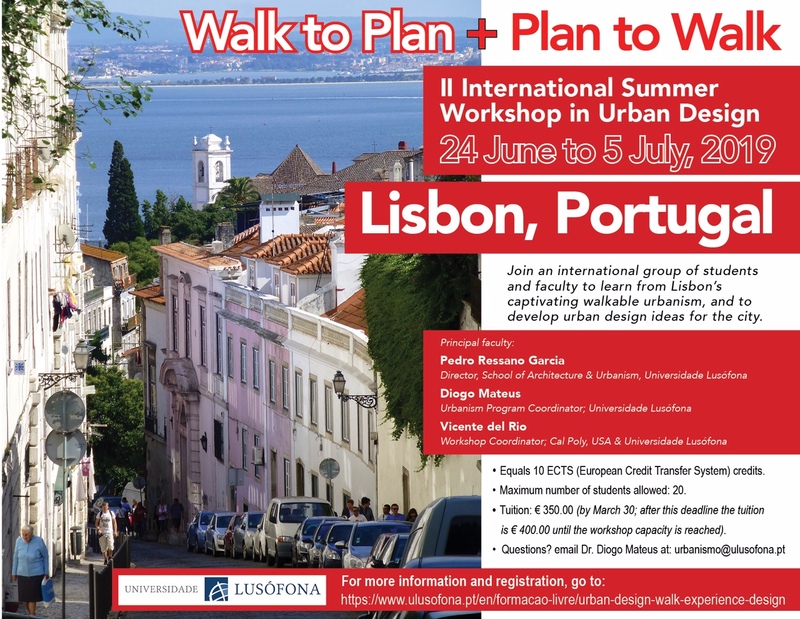 The International Urban Design Workshop Walk, Experience and Design will take place between the 16th and the 27th July 2018, and will focus on the development of urban design projects for Alvalade, one of the most interesting neighborhoods in Lisbon. 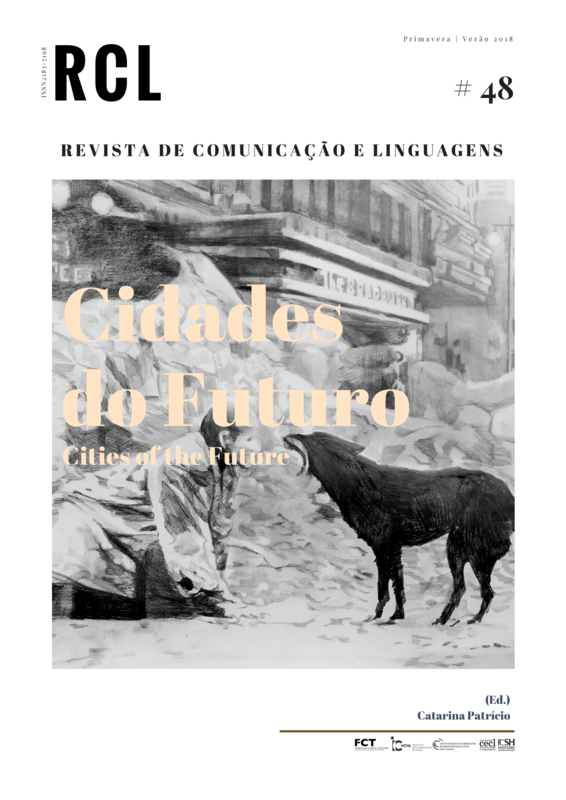 The Journal of Communications and Languages No 48: Cities of the Future, with edition and preface by Professor Catarina Patrício Leitão is available in open access. 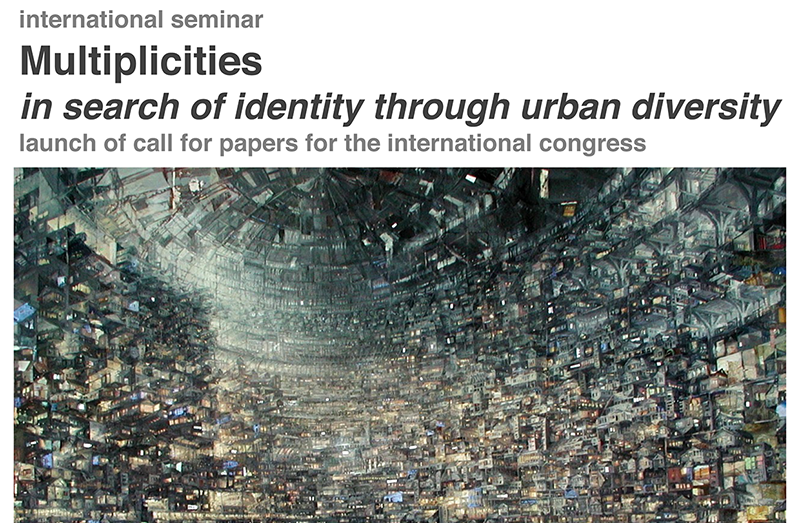 Professor João Borges da Cunha, who is also a member of the Editorial Team, published the paper: Cityspaces as interior settings: on an inside out effect in the cities under New Capitalism. In the scope of the Conference Cycle African Architecture, this conference will be given by MAMMA GROUP, the Association for Moroccan Modern Architecture Heritage, focusing on the works by Jean-François Zevaco (1916-2003) and other architects. 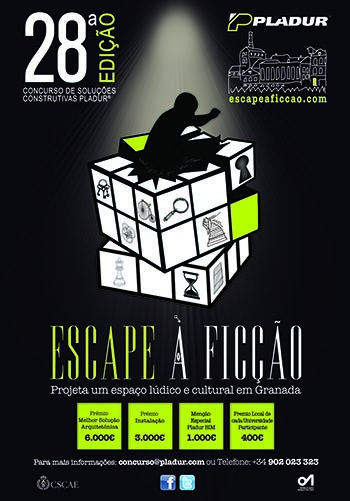 The proposal of the students in the Integrated Masters’ in Architecture Diogo Nobre, João Pedro Serafim e Luís Campos will be presented at the Iberian Juri of the Pladur Prize 2018 taking place in Madrid, Spain on May the 9th 2018. We wish the best success to the students! 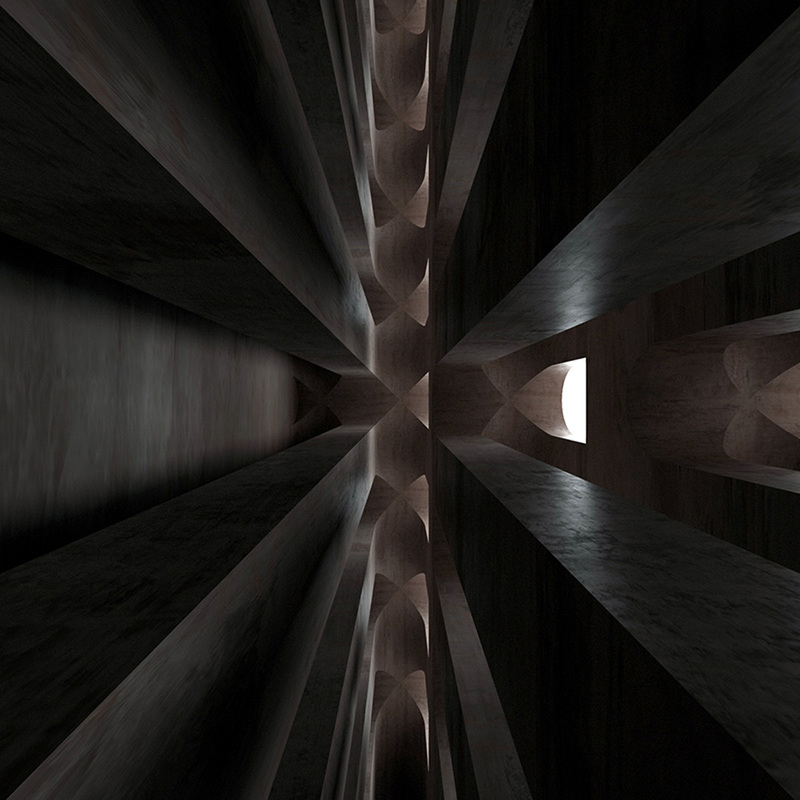 Rui Silva Martins, a student at the Integrated Master’s in Architecture, has seen his proposals Museum of Ancient Nile and Monsanto Sanctuary distinguished at the WorldArchitecture Awards/ Students. MATERIART Workshop – The Figure, TOBB University of Economics and Technology, Ankara, Turkey, 10-20 April 2018. DAU graduate shortlisted for Archiprix Portugal 2018 Prize! 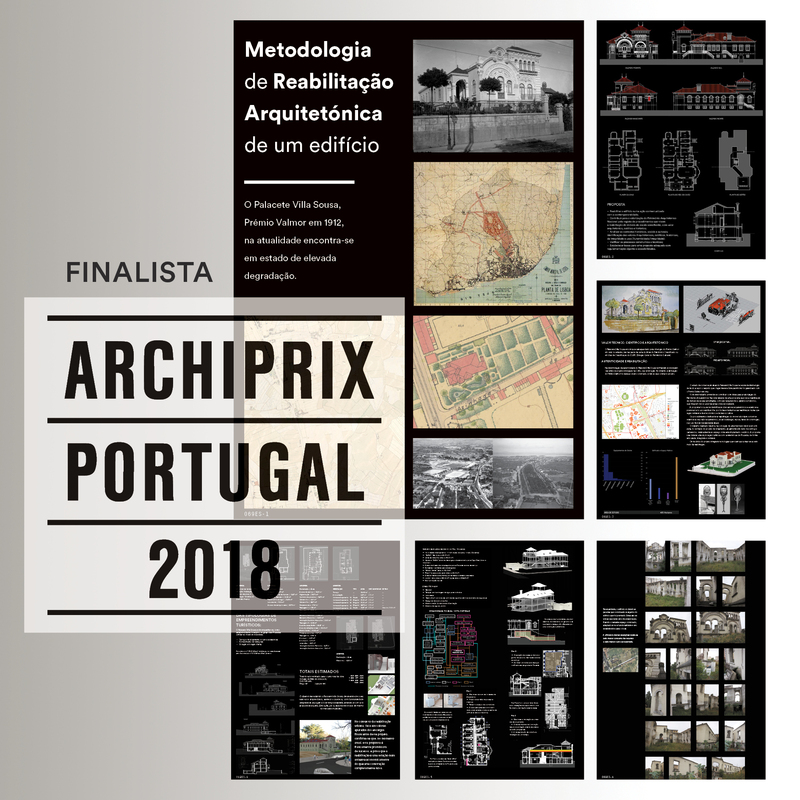 Our congratulations and wishes for the best success to José Luís Camões Tavares, whose work has been shortlisted for Archiprix Portugal 2018 Prize! 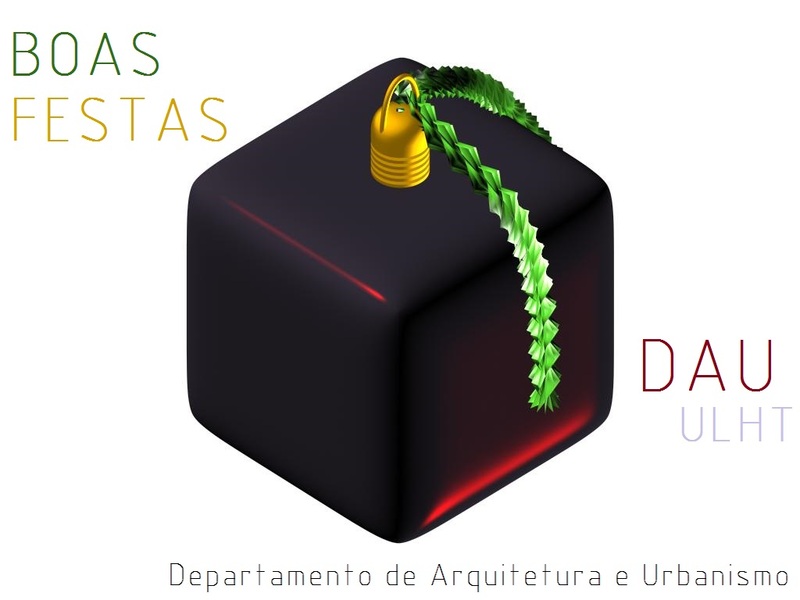 “Metodologia de Reabilitação Arquitetónica: Palacete Villa Sousa” , the architect’s final work for the Integrated Master’s Degree in Architecture at DAU, consists of a research project in the field of architectural rehabilitation of buildings. 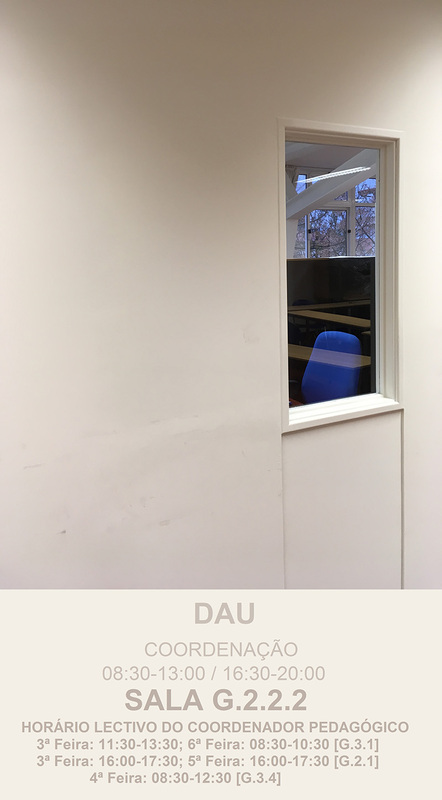 DAU Secretariat Office is now in room G.2.2, with the following schedule: weekdays, 8.30AM-1PM and 4.30PM-8PM. 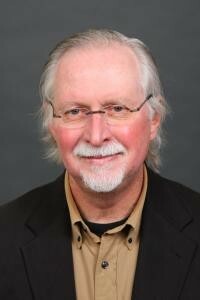 Professor Michael Fifield, from University of Oregon, Eugene, USA will give a conference on New Directions in American Residential Design next Wednesday, the 7th March, at 1 PM in Room S.0.11. 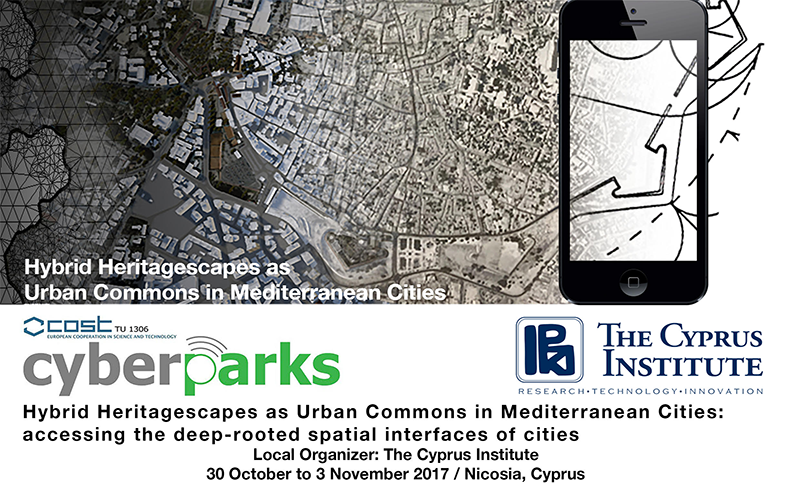 The Opening Session of Urban Planning Studies Programme 2017-18 [Master Degree & Doctorate Degree], will take place next Friday, the 12th January, at 11:30 a.m., in Room G.2.2. All are invited to attend! For the opening session of the academic year 2017-18 at the Integrated Master in Architecture, we asked the students that they themselves would tell everyone about last year. Running for competitions, attending workshops abroad, going into field trips, supporting DAU’s activities… all of this is also part of the academic experience at the Integrated Master. No application fee till October 3rd. 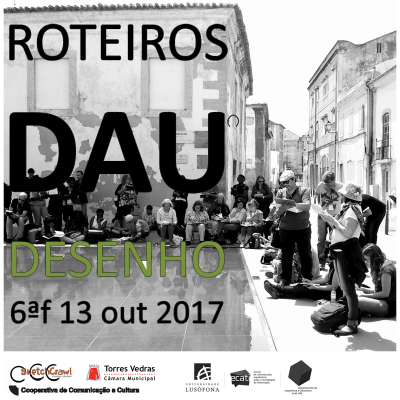 Roteiros DAU Sketch, the DAU fieldtrip for urban sketching, will happen on the 13th October 2017, this time in partnership with the International Meeting Street Design – Utopia and Dystopia at Torres Vedras. 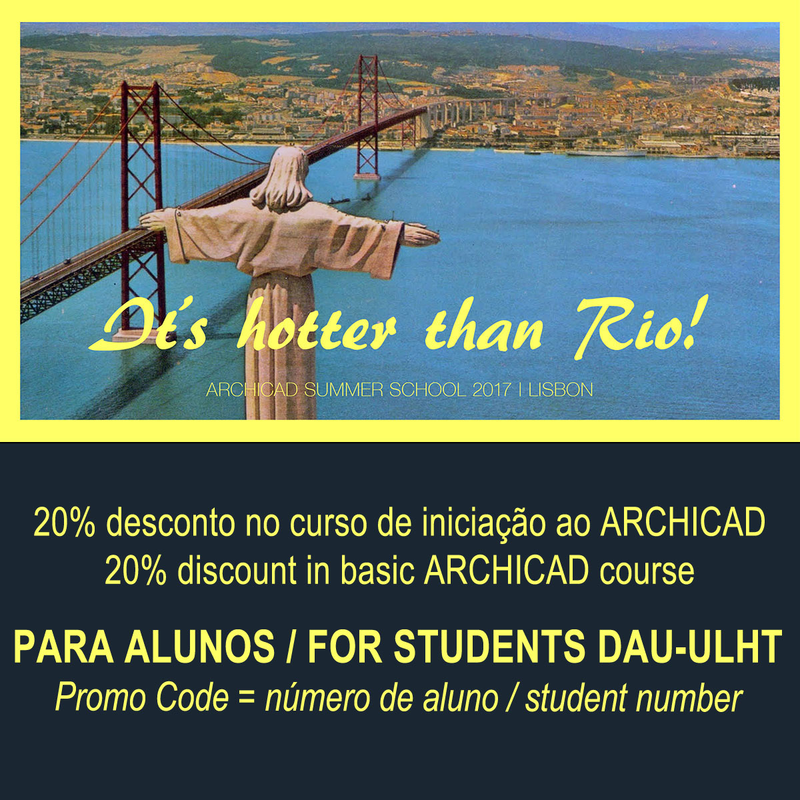 DAU students can attend for free the Archicad Summer School lectures this week at ULHT. Lectures will take place on the 27th (Wed) and 28th (Thu) , between 9 AM and 1 PM. 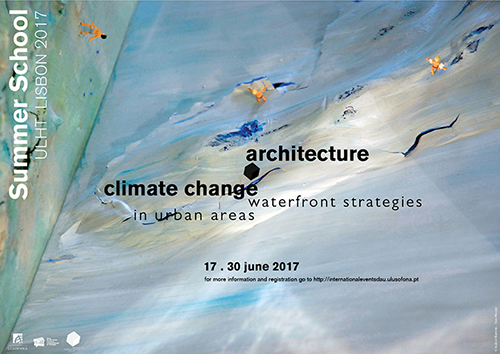 All information, including the detalied programme, can be found at the Lisbon Archicad Summer School website. The Integrated Master in Architecture’s opening session for the academic year 2017-18 will take place next Monday, the 25th September, at 11AM on the auditorium S.0.11. All DAU students are invited to attend. 12.00 pm Silvana Moreira will present the DAU website to all. 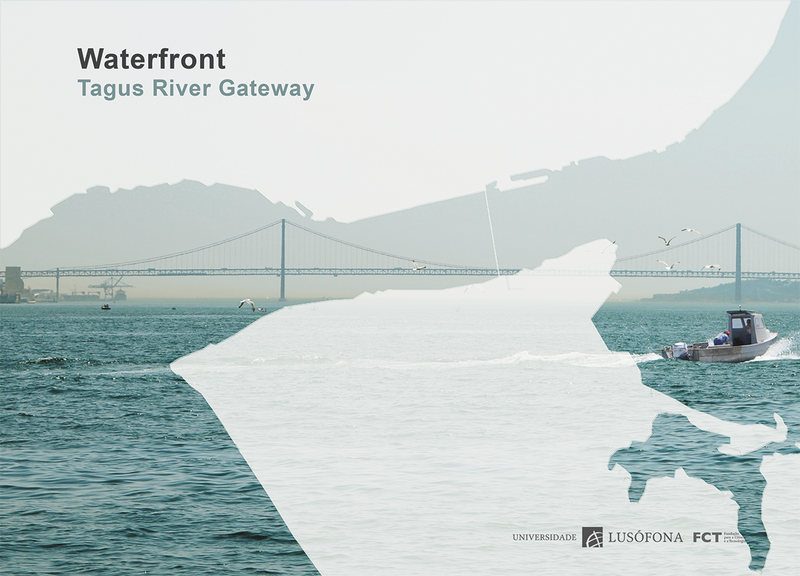 The presentation of the book Waterfront Migrations – Cascais will take place at MAAT – Museum of Art, Architecture and Technology, at 10 AM on Sunday, June the 18th. 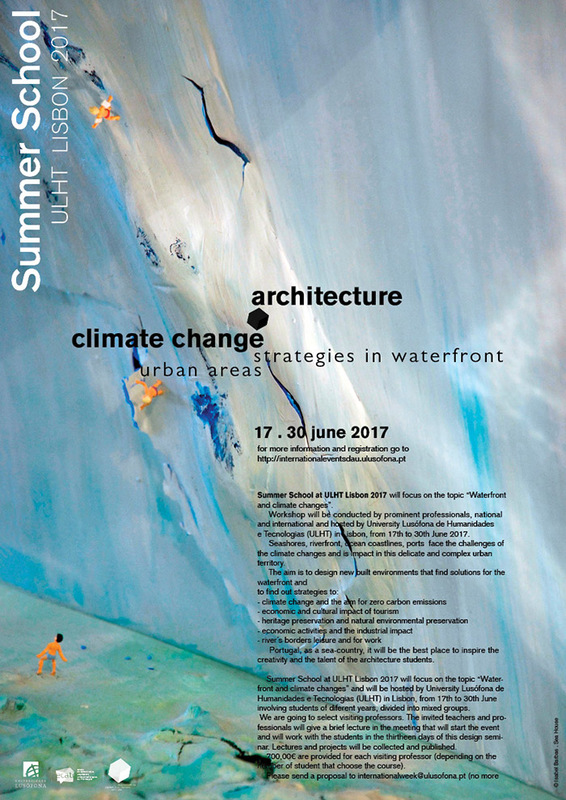 Summer School ULHT Lisbon 2017 Opening Session will take place on Sunday, the 18th June, 10 AM at MAAT – Museum of Art, Architecture and Technology, Belém. 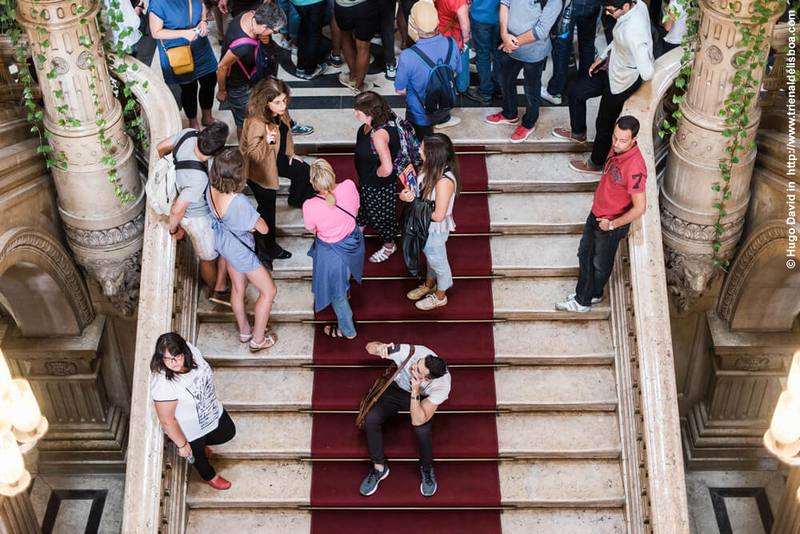 DAU-MIArq students Luis Campos, João Pedro Serafim, Susana Teixeira e Teresa Conceição were selected to attend the finale of the 27th edition of the Pladur Iberian Prize, which will take place in Madrid from the 8th to the 10th June. DAU Students at the field trip Desenho – Roteiros DAU on 28-29 April 2017. 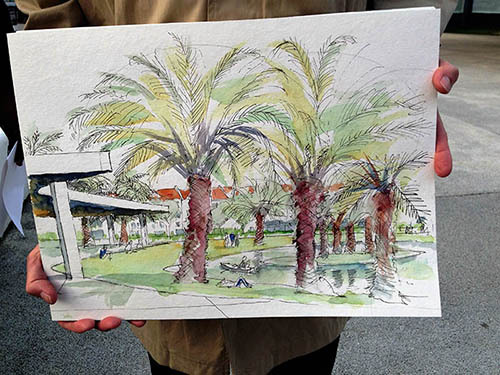 We visited (and sketched!) several notable architecture works, such as the Church at Marco de Canavezes, by Alvaro Siza; Oporto’s Casa da Música, by Rem Koolhas; Leixões Cruise Terminal, by Luis Pedro Silva; and Municipal Stadium of Braga, by Eduardo Souto Moura. Everyone had a good time! 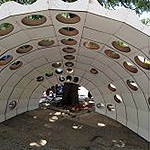 Silvia Cruells is an architect graduated in ETSAV-UPC (Barcelona). 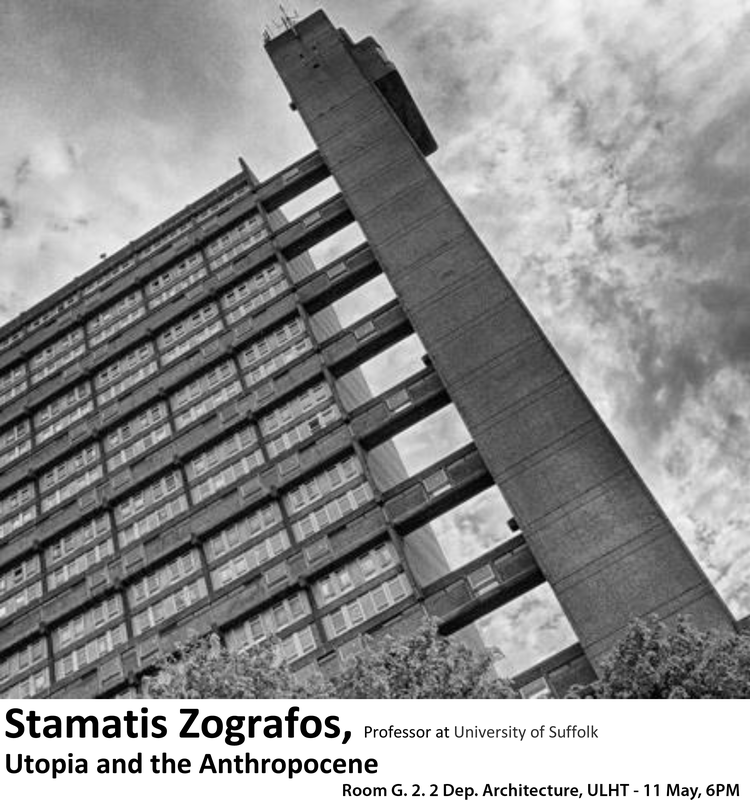 Her lecture on nature & utopia will take place on Monday, 8th May, at 11AM on Room G.3.2. 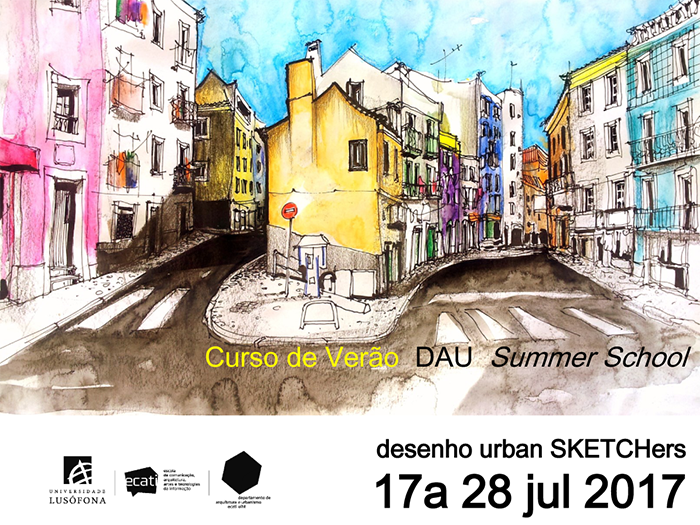 In the scope of Lusófona SummerSchool 2017, DAU will organize the first Summer Course SummerSchool UrbanSketchers in partnership with Urban Sketchers Portugal (USkP), from 17 to 28 July. 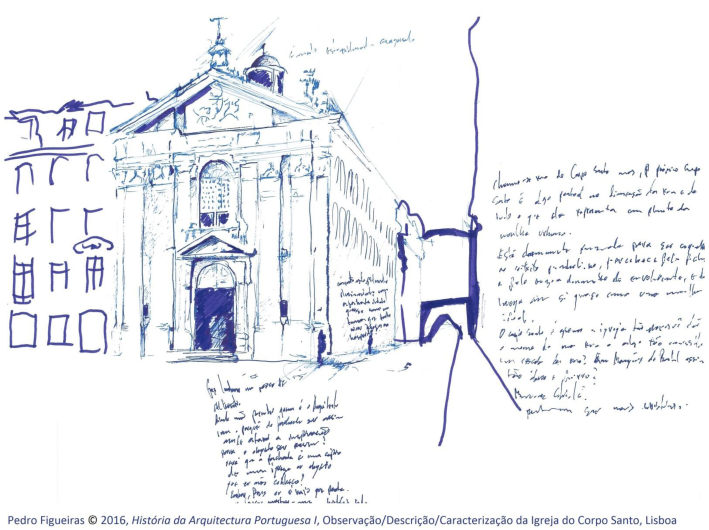 Professor Filipa Antunes (DAU), a published urban sketcher, is now sharing her drawings on her Facebook page Desenho. The urban sketching sessions headed by Professor Jacek Krenz (Gdansk U., Poland) on the 21st February 2017 were a success! 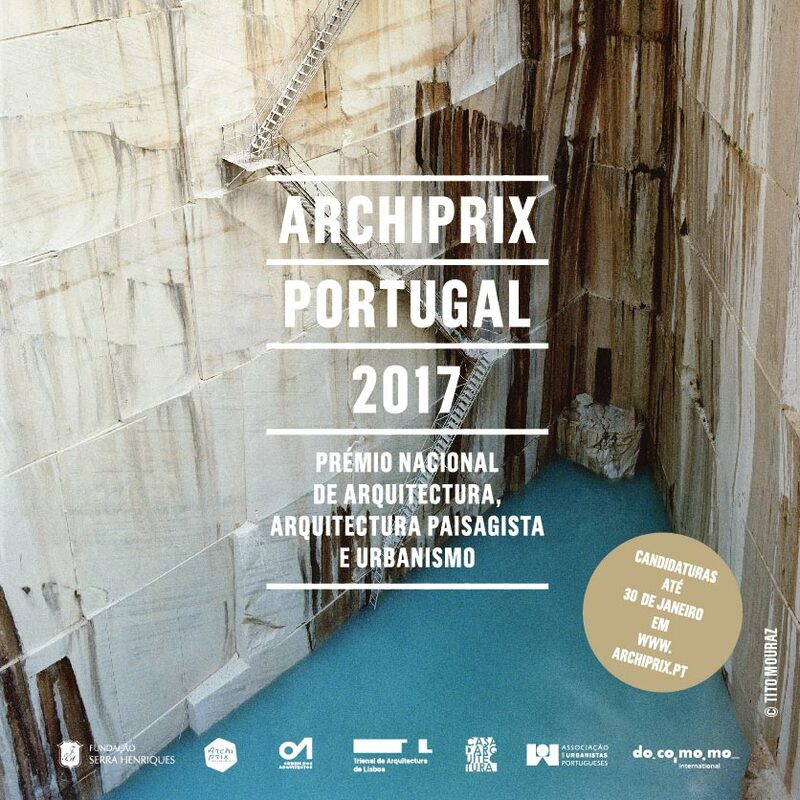 Archiprix Prize Portugal 2017 is a free-theme, institutional and academic prize that aims to raise awareness on the diversity and quality of the youngest generation of Portuguese architects, by distinguishing the best final academic projects in the fields of architecture, urban planning and landscape architecture. 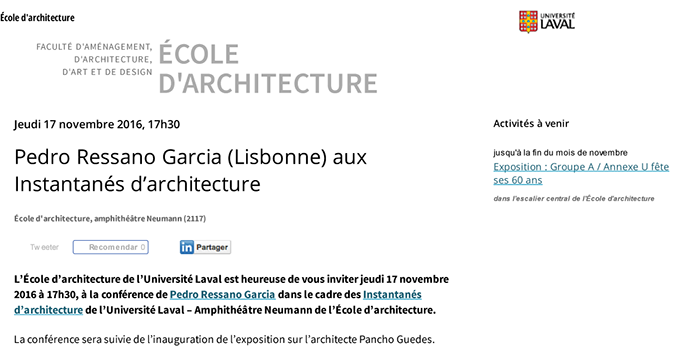 The École l´architecture of the Université de Laval, Québec, Canada is organizing the exhibition Pancho Guedes – La coupe de Saipal rêvant des facades / Saipal section dreamings its elevations, opening on the 17th november 2016. 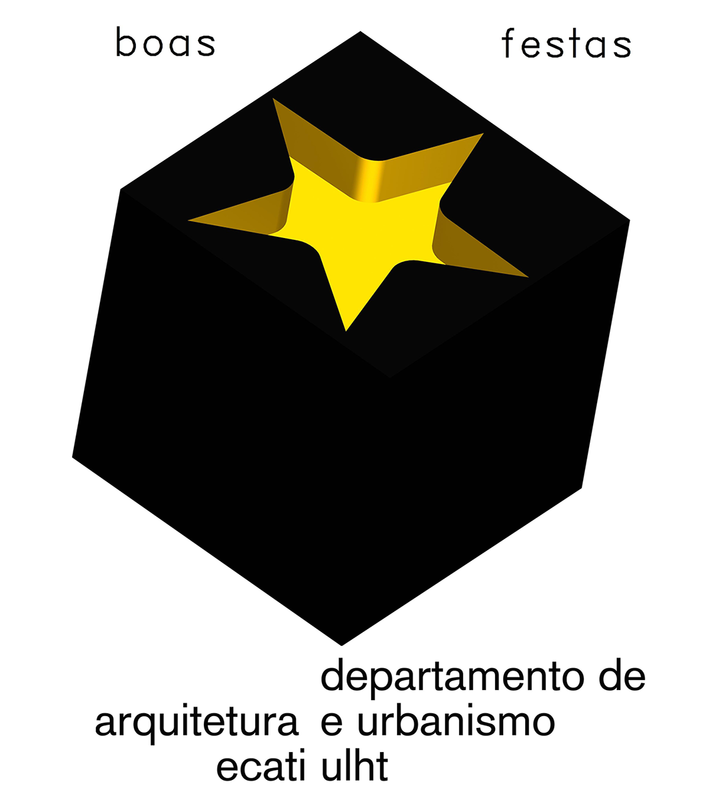 The critical essay ««Cidades contemporâneas: desafios em mobilidade urbana» by the geographer Nagayamma Tavares Aragão, currently pursuing her Doctorate in Urban Planning at DAU-ULHT, was selected for publication at the website of the Revista dos Transportes Públicos da ANTP – Associação Nacional de Transportes Públicos (Brazil), and also at the Mobilize Brazil website. 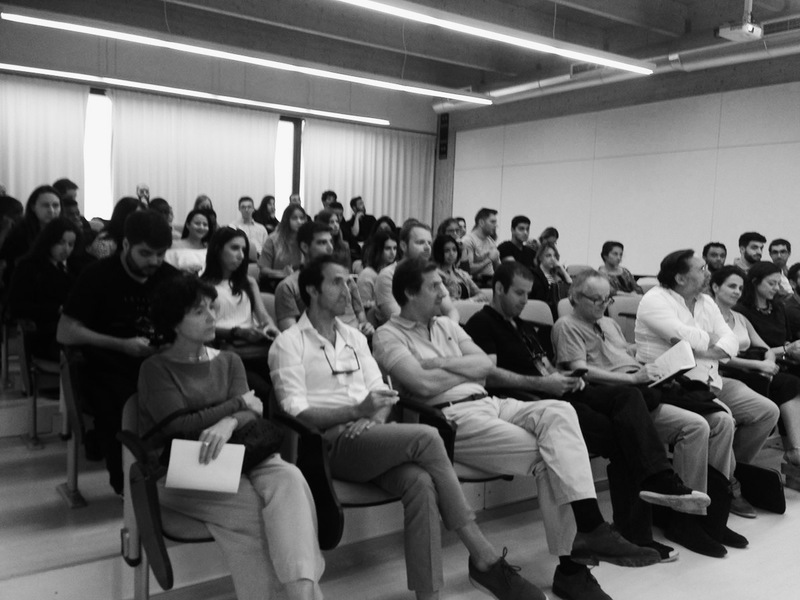 Professor Mário Kruger lectured on the forework, project and construction of the Centre for Modern Art at Calouste Gulbenkian Foundation on the 28th September 2016, at the Museu Colecção Berardo’s Auditorium, Centro Cultural de Belém. 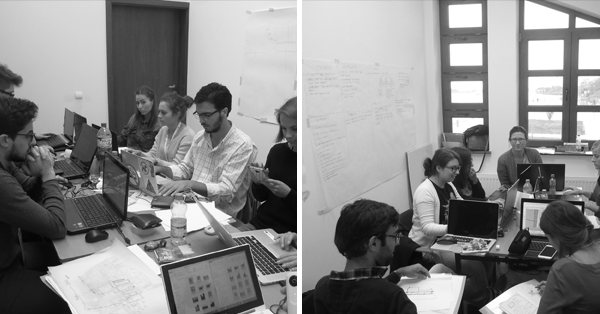 The Department of Arquitectura e Urbanismo of Universidade Lusófona (DAU-ULHT) was invited to attend the International Students Workshop – Gryfino City Revival, organized by the Faculty of Civil Engineering and Architecture at West Pomeranian University of Technology, Poland. 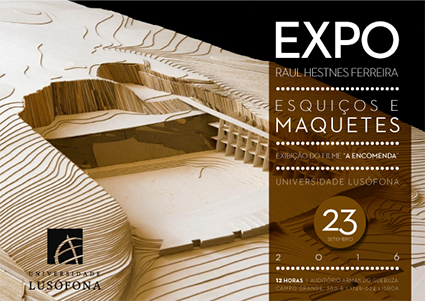 The Department of Architecture and Urban Planning at Universidade Lusófona (DAU-ULHT) has promoted several tribute initiatives to Architect Raul Hestnes Ferreira, a professor at DAU, by occasion of the start of the academic year 2016/17. DAU presents the prototype in scale 1:1, designed and realized by the 2015-16 Digital Processes III class in the Integrated Master in Architecture. The proposal stands for a small equipment for disaster relief. 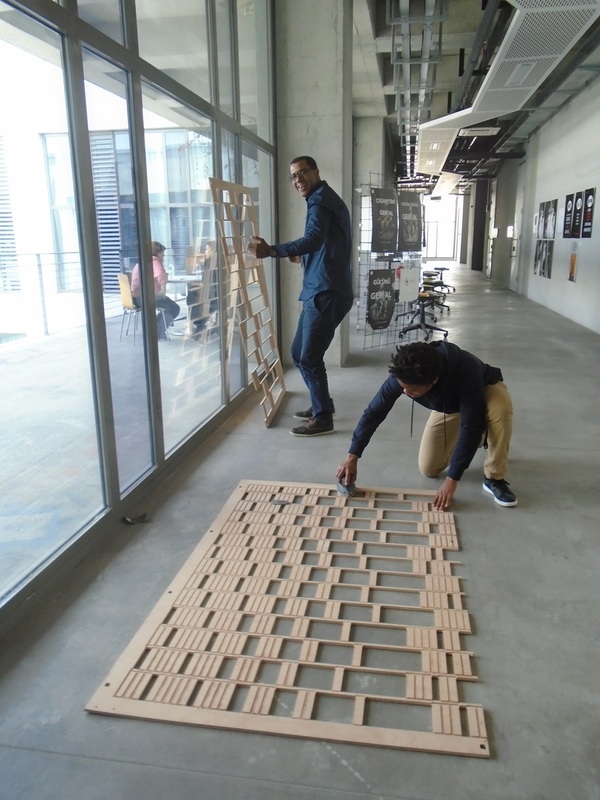 The Erasmus students Lucas Schuter e Simon Paukner, currently attending the Integrated Master in Architecture at ULHT, are going to Madrid on the 10th June to present their project to the final juri of the Iberian Prize Pladur 2016 – Your Imagination Has No Limits. 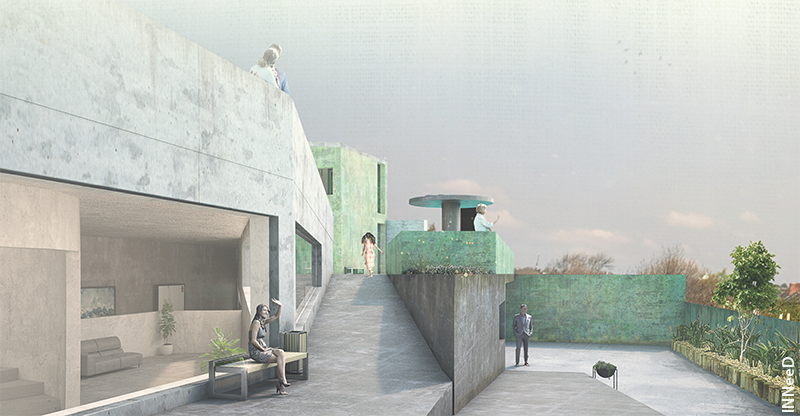 The students’ project is a 500m2, no-site-specific pavillion integrating Pladur products. Applications are open for students who want to collaborate on the publishing of the International Week @ ULHT book, featuring the contents produced at the 2016 workshop. Those wanting to apply please call Ana Fidalgo at CTTA.